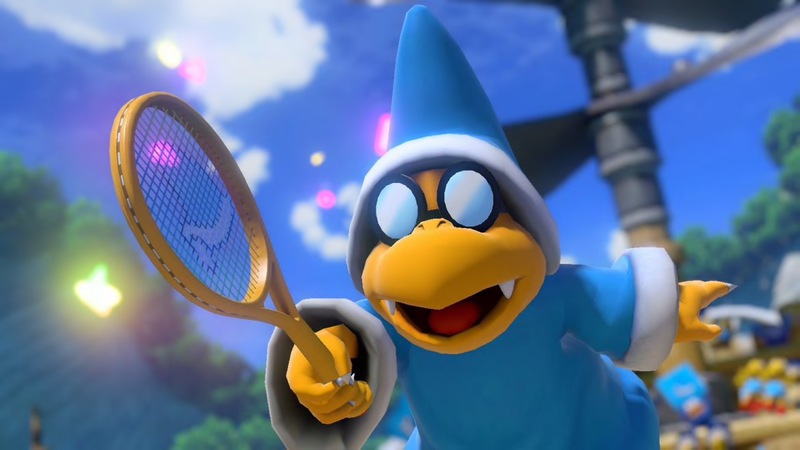 Nintendo Japan has announced the inclusion of both Kamek and Dry Bones to the Mario Tenis Aces roster. One added in April and one added in May with this months addition (March) being Pauline. Are you ready to serve up some shots with these new playable characters? Let us Know!